The floor plans at Henrietta Highlands Apartments are spacious and modern. We offer one and two-bedroom apartments for rent in Rochester, NY, in the town of Henrietta. 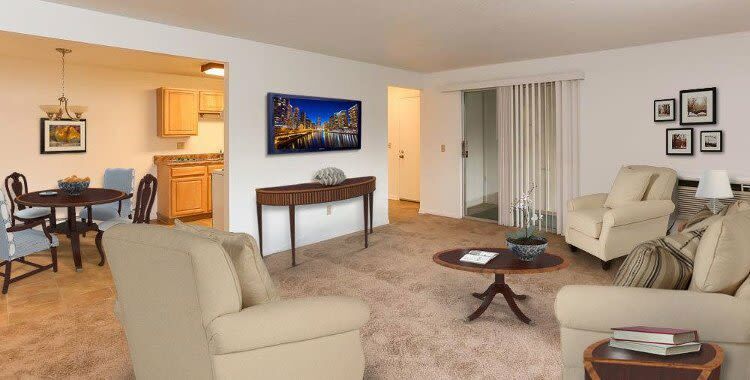 Each of our apartments includes additional storage space and air conditioning. 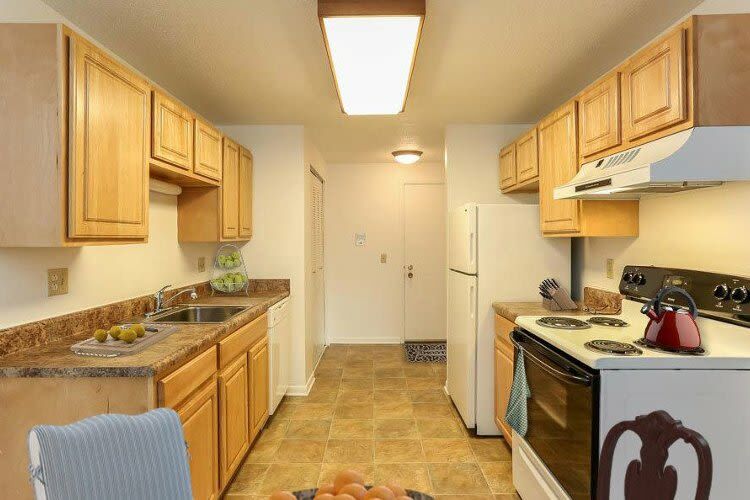 Our kitchens also feature vinyl plank flooring and a dishwasher. ​At Henrietta Highlands, our apartments vary in size from 850 sq. ft. to 1,050 sq. ft and we provide a variety of floor plans to make sure we find the right apartment to fit your needs. Select apartment homes feature a private balcony. To learn more about our modern apartment homes, contact Henrietta Highlands Apartments today. We will be happy to help you schedule a tour.